The Fédération Internationale des Véhicules Anciens (FIVA) was founded in 1966 and represents the historic vehicle movement globally. Over recent years FIVA has become truly international with significant growth from former Eastern Bloc countries, China and the Middle East. In total there are 62 countries associated with FIVA who in turn represent 1.6 million historic vehicle enthusiasts. In the UK context FIVA, through its relationship with public affairs consultancy, EPPA, provides FBHVC with early warning and progress reporting of proposed European legislation. The FBHVC represents British interests within FIVA and has significant representation. FIVA works through a series of commissions and we are represented on legislation by Bob Owen, technical by Paul Loveridge, motorcycle by Andy Steers, and culture by Keith Gibbins. 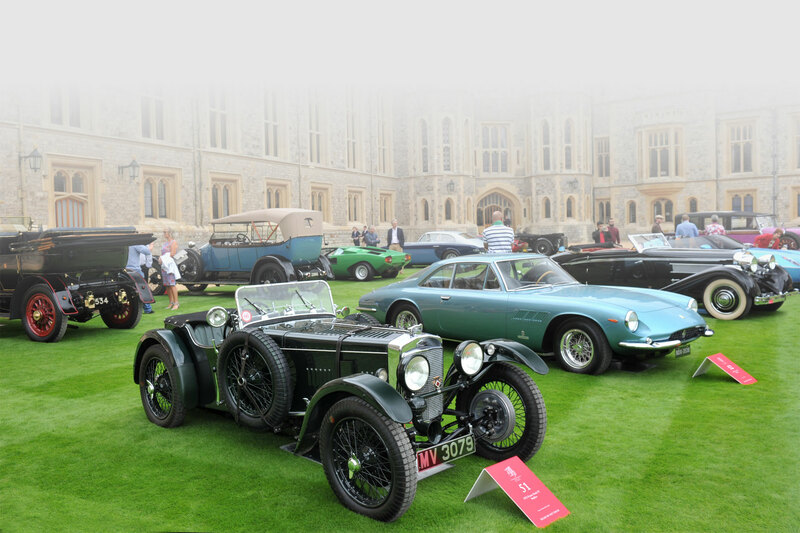 A FIVA guide for users of historic vehicles is available to download here. More details of the Motorcycle Commission can be found here. The Motorcycle Commission is responsible for the coordination of International Motorcycle Week, which in the UK is normally the VMCC Banbury Run. Contact details for the members of the Motorcycle Commission can be found here. FBHVC is the UK authority for the issue of FIVA Identity Cards. The cards provide a simple guide to a vehicle’s history, authenticity and specification and are required for events run under FIVA rules. The online application form can be downloaded by clicking here. FBHVC can only issue ID cards for vehicles that are registered in UK. Cards are valid for ten years, but are non-transferable so expire on a change of owner if that is earlier.